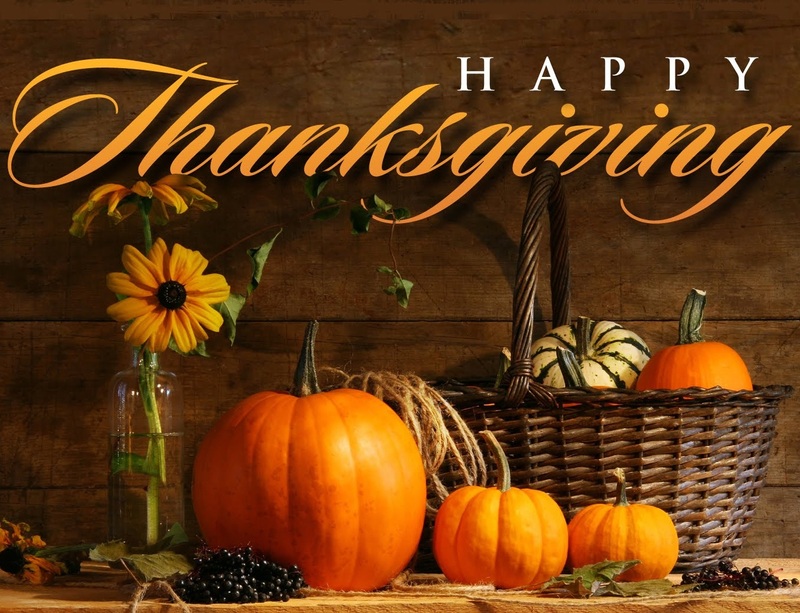 Happy Thanksgiving to all of my American readers! To the rest of you, I hope you all are having a wonderful day! 1. My Family. They have been a huge encouragement to me over the past year while I have been down here in Texas. I would not be able to keep persevering if I did not have them. 2. My ability to be able to write. Writing is extremely important to me. It is a way to escape this world when needed. It is a way to explore myself and the struggles that I go through. 3. My fellow writers. Whether they be published or still working towards it, I could not do what I do without the encouragement that they give me. They have been there for me when I am at my lowest and highest points. I am thankful for the fact that I can go to them for advice or encouragement. 4. My internship. This past year has not been easy, but I cannot think of anywhere else I’d rather be than here. I have learned so much about God, myself, and storytelling. I look forward to the next year! 5. My readers. All of you! I am so grateful that you drop in and read what I have to say. It has been an awesome five years, and I look forward to the next five! Good list. Hope you had a wonderful Thanksgiving and are having a great weekend.